Project Gridless: Compound Bows Made Of WOOD?! 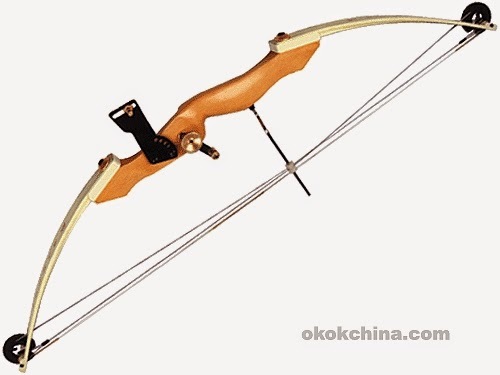 Below is a selection of videos and photos about compound bows that have been made out of wood - which is unusual since most compound bows these days are made out of aluminum, alloys and carbon fibre in an effort to reduce weight. As you will see most of these wooden compound bows are homemade by people who evidently felt the need to experiment. The first video here is a bow made out of mostly wood and PVC pipes. The 2nd video here is made of wood laminates, zinc and more. The maker goes into detail as to the building materials at the end of the video. 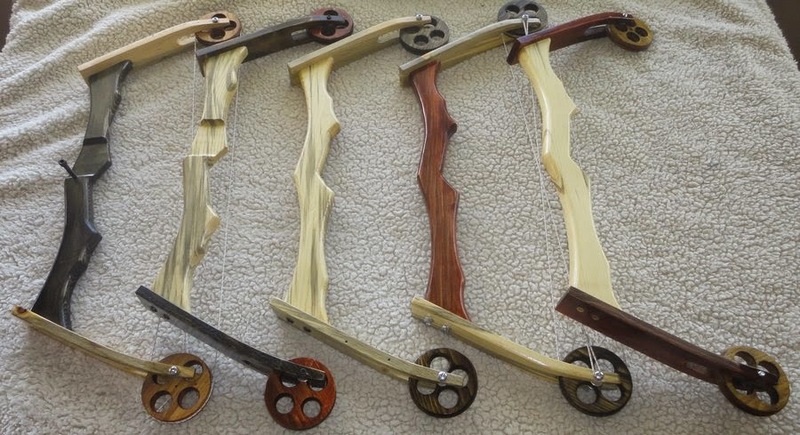 Some of the wooden compound bows shown below are made in a factory, but very few compound bow manufacturers use wood these days. If you go looking to buy a wooden compound bow the easiest way to do so is to buy an old one made in the 1970s or 1980s. At the very least the videos and images shown here should give you some DIY ideas if you want to design and make your own wooden compound bow.